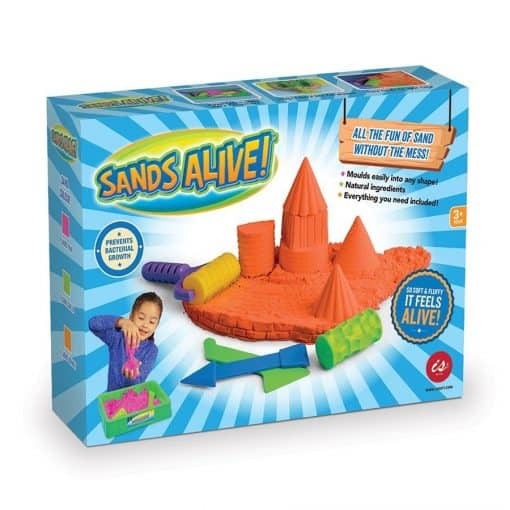 All the fun of Sands Alive in great fluoro colour! 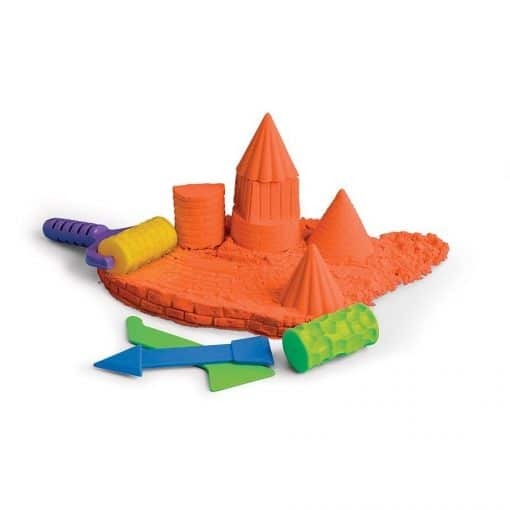 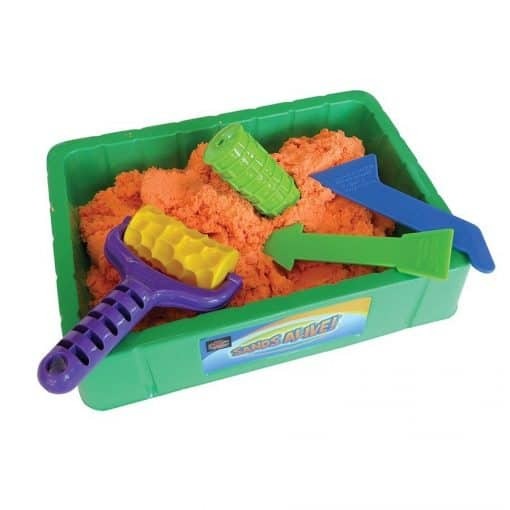 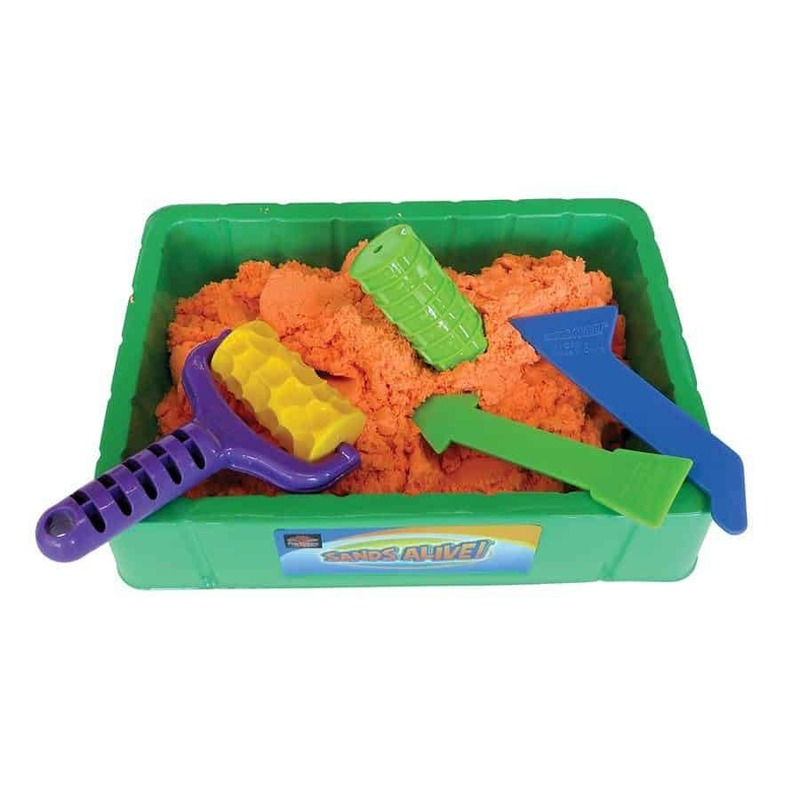 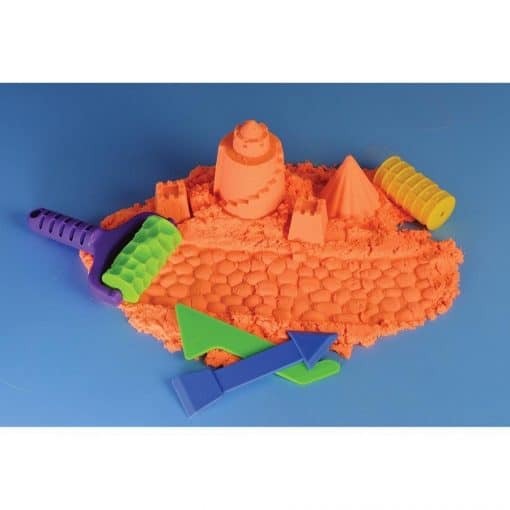 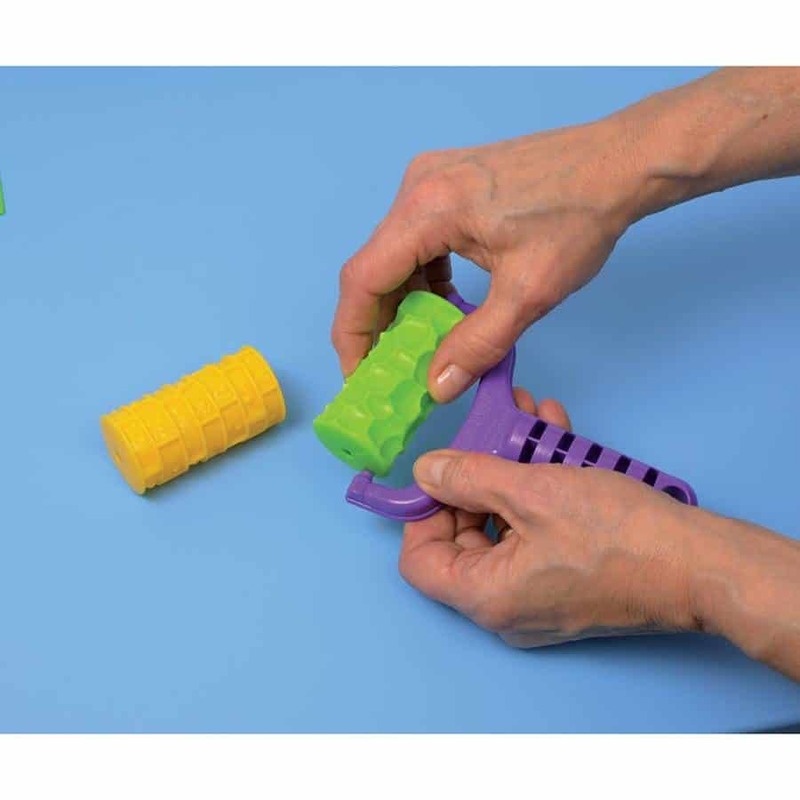 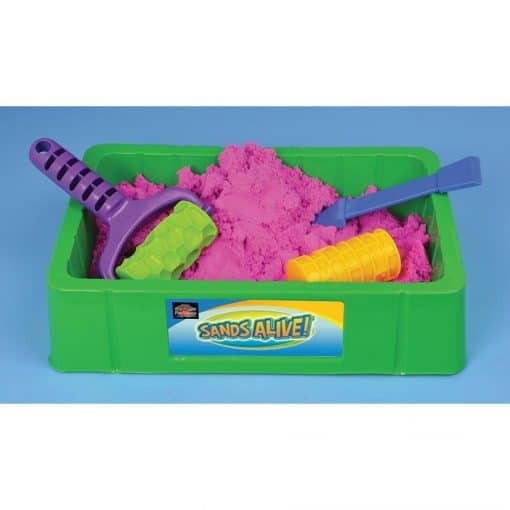 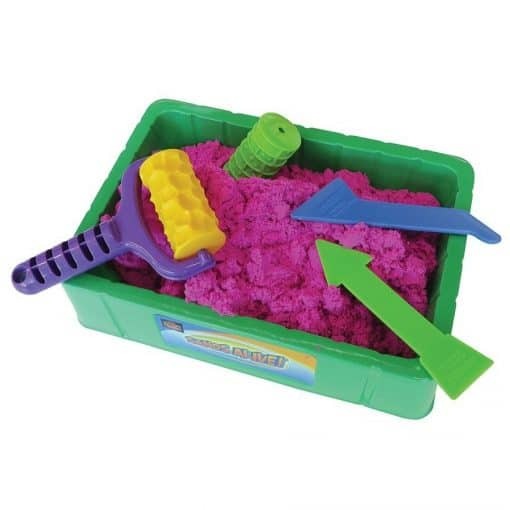 Magical sand with bright colours to make it even more fun! 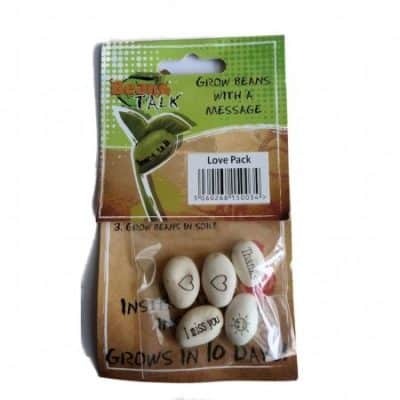 Made from natural ingredients, Sands Alive is non-toxic and prevents bacterial growth! 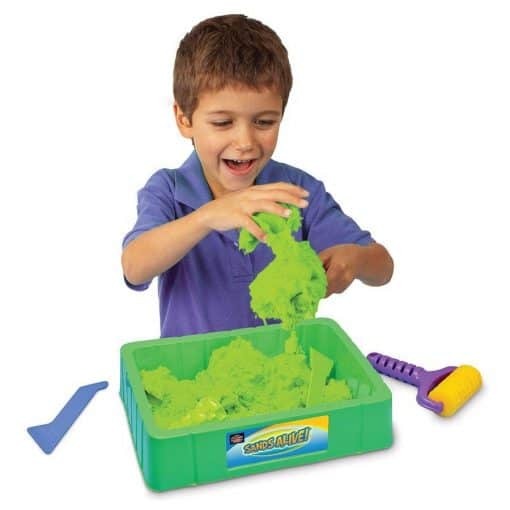 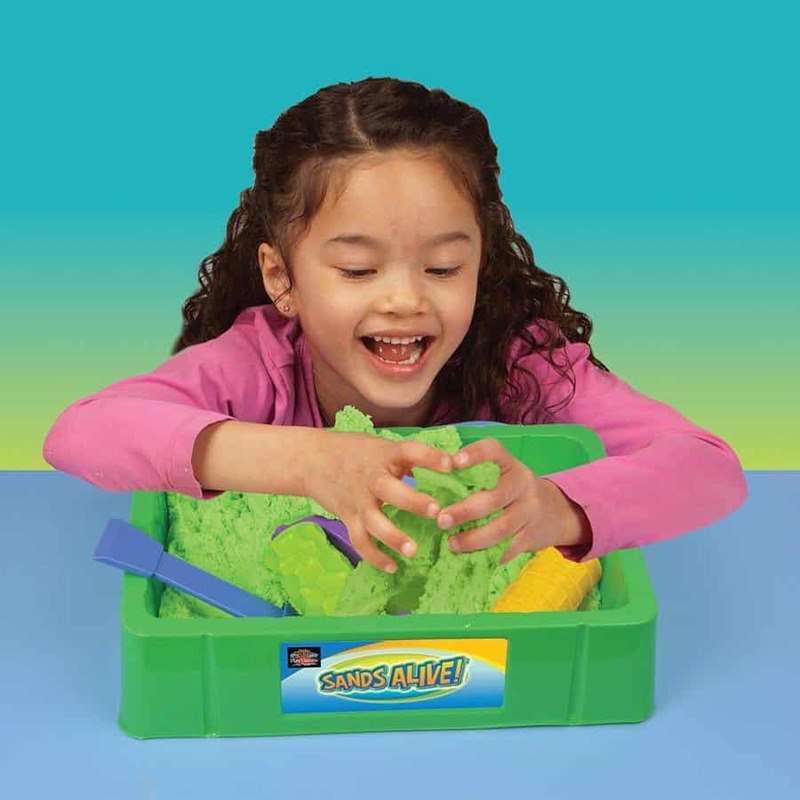 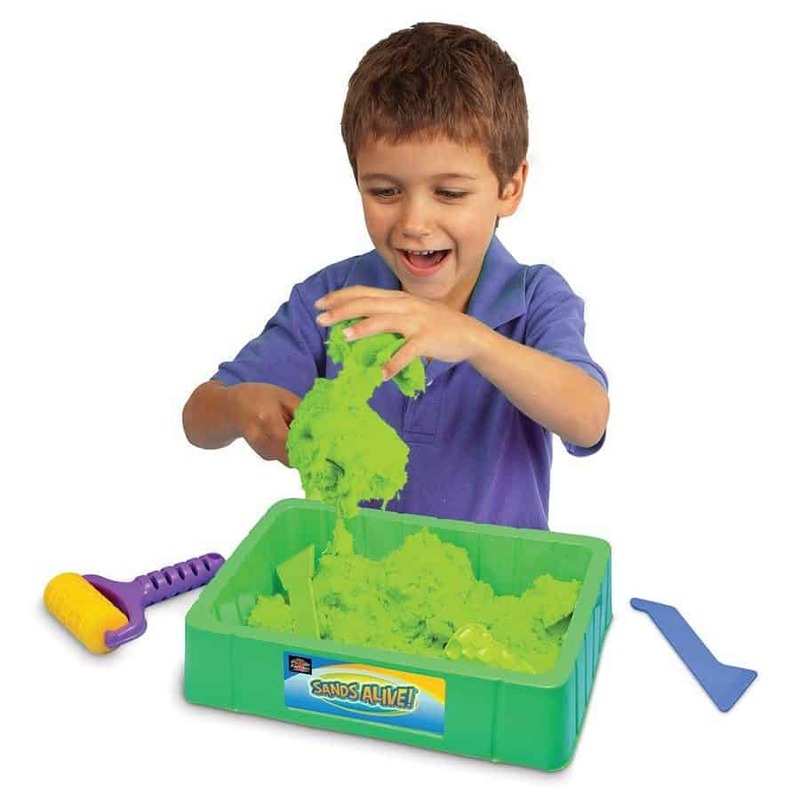 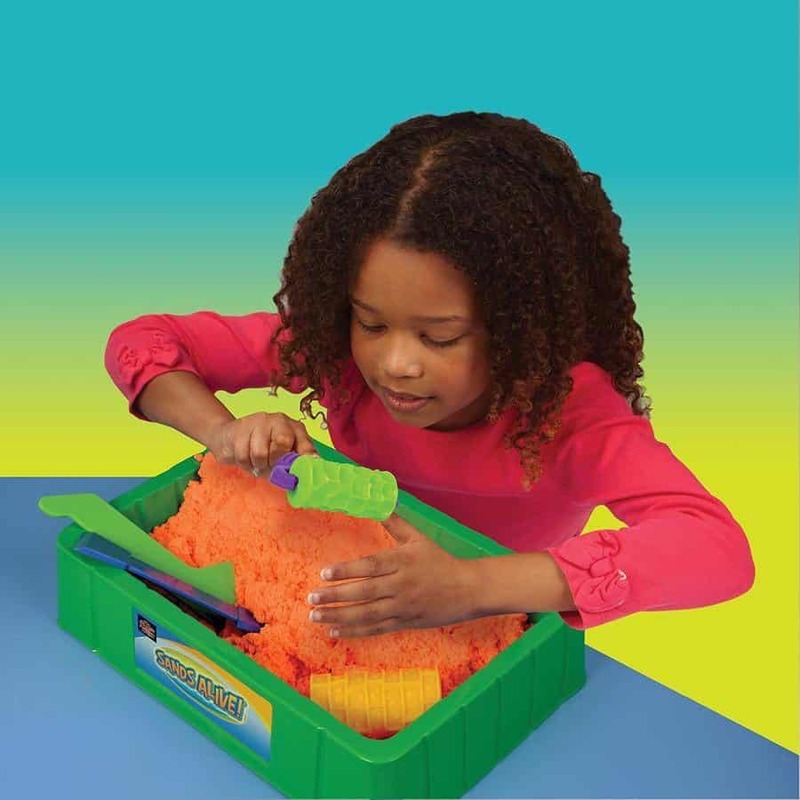 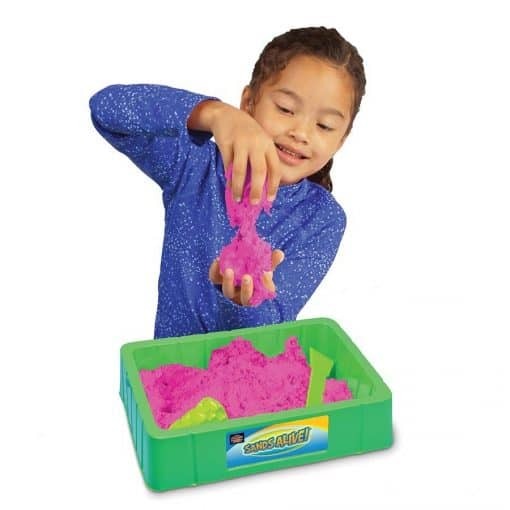 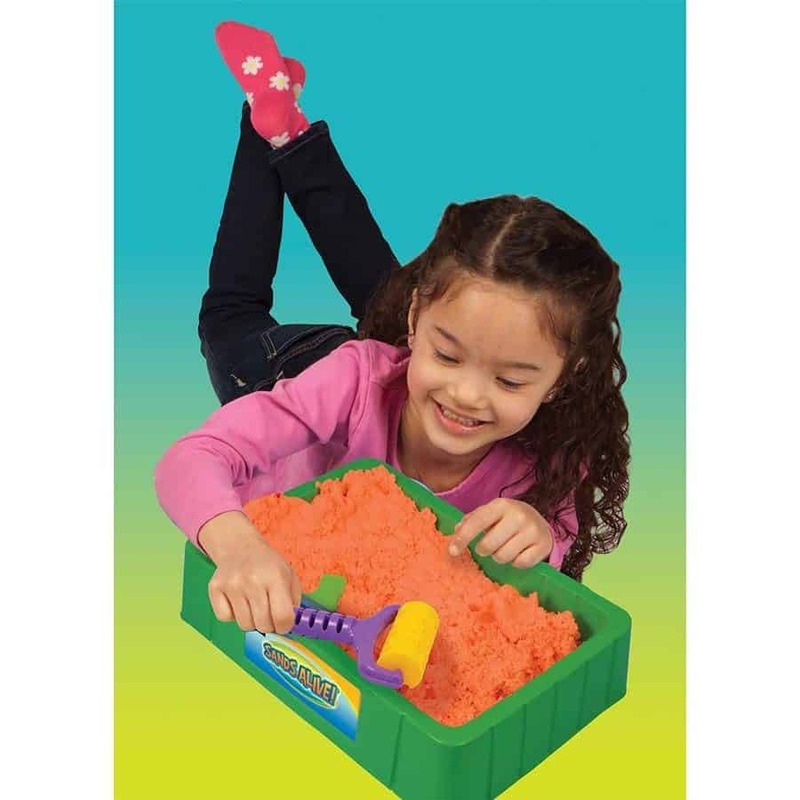 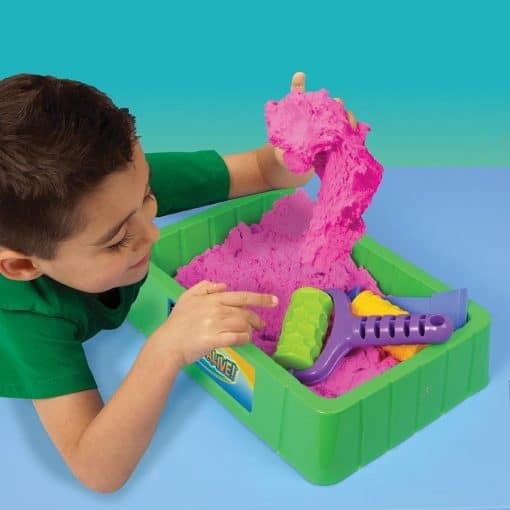 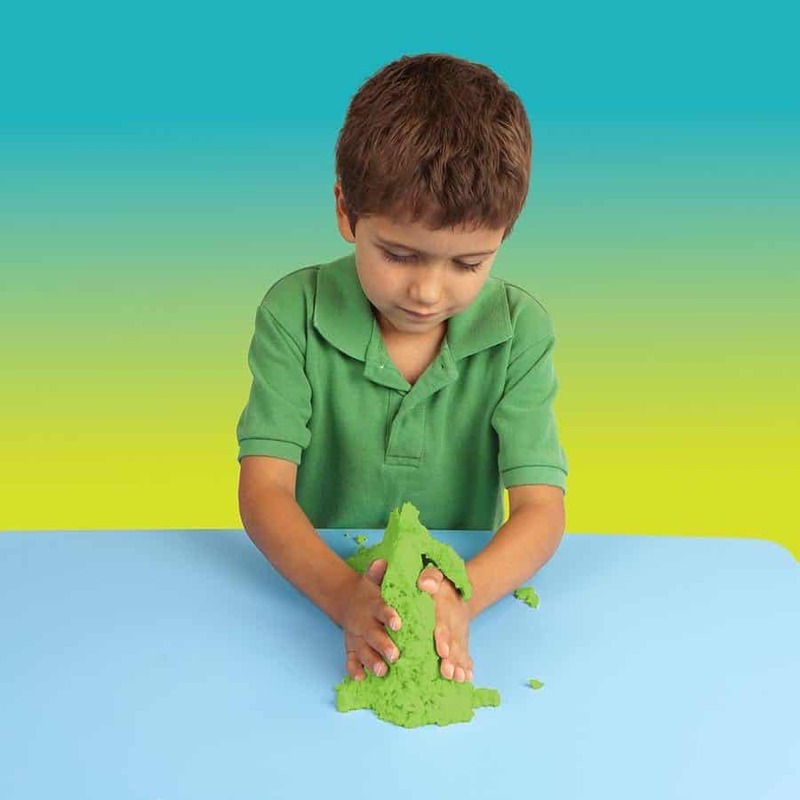 Fun sand with a magical feel - fun without all the clean up!